No matter where you go, no matter what you do, no matter who you are . . . science is part of your life. 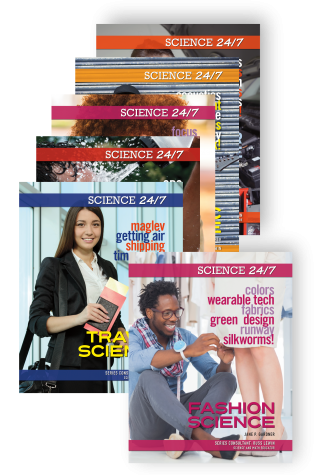 This new series includes dozens of real-life scenarios in which science concepts are explained or play a part, and each book is packed with hands-on activities for readers to use as they explore further. 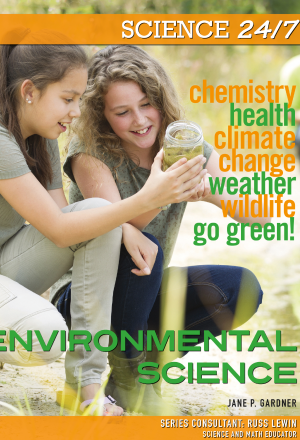 Written by a former science teacher and overseen by a science department chairman, SCIENCE 24-7 is a perfect way for students to explore their own world with scientific eyes! 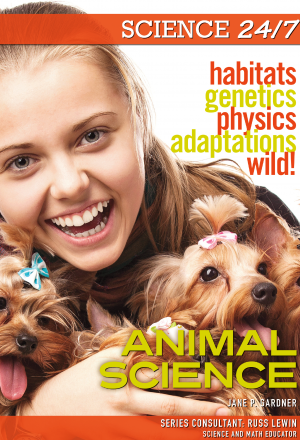 The idea that science is some mysterious thing that is only for laboratories and classrooms is far from the truth from pet stores to ballparks, from music studios to fashion shows, from the car to the airplane, science really is part of life 24-7! How do animals fly? How do they survive? How do they keep warm, find mates, and change over time? The answers to all those questions--and more--are in science . . . and in this book. Look behind the fur and feathers to find out how science can reveal even more about amazing animals around the world. And it's not just animals--science is all around us, every hour of every day. 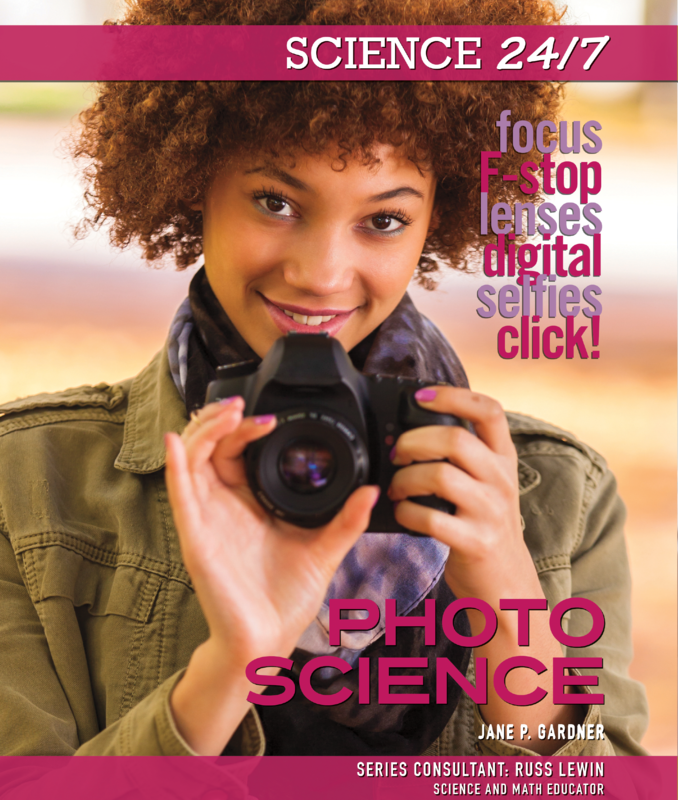 Discover more ways that science is a part of our lives in SCIENCE 24-7! Why do engines make cars go? What is horsepower and why is it important? How can the sun power new cars? The answers to all those questions--and more--are in science . . . and in this book. 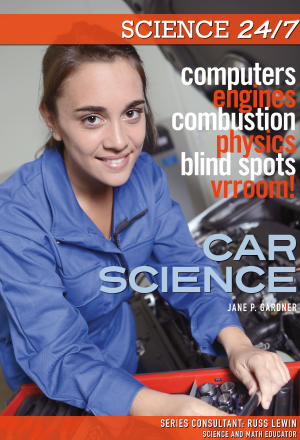 Look under the hood and in the driver's seat to find out how cars and science are linked. And it's not just cars--science is all around us, every hour of every day. 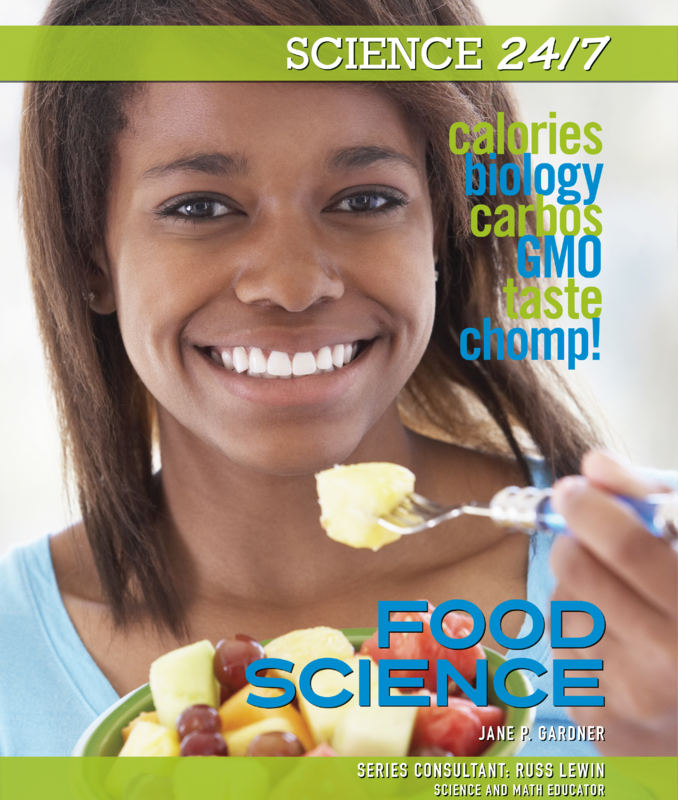 Discover more ways that science is a part of our lives in SCIENCE 24-7! How can computers talk to one another . . . and to you? Why is artificial intelligence the new buzzword? 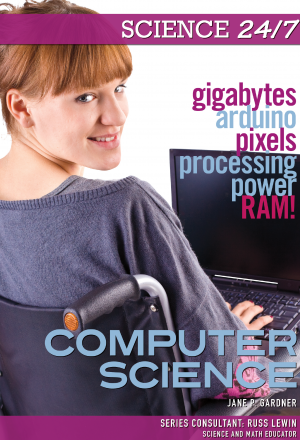 How can computers make you healthier? The answers to all those questions-- and more--are in science . . . and in this book. Computers are a vital part of the world today, so the more you know about them and how they work, the better off you'll be. Read on to find out more about how they are made and used. And it's not just computers--science is all around us, every hour of every day. 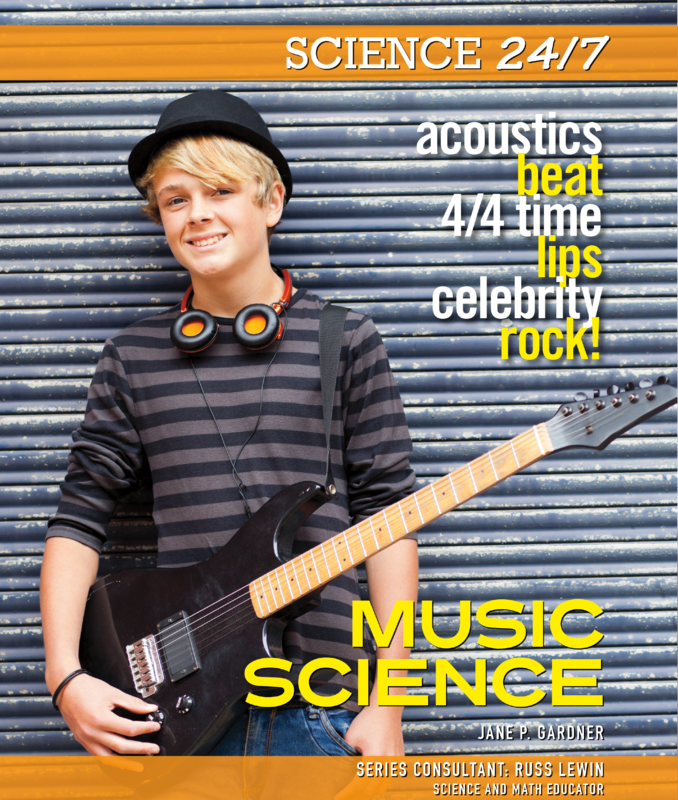 Discover more ways that science is a part of our lives in SCIENCE 24-7! Why is the Earth warming up? Why does recycling work? How do we make sure the water we drink is safe? The answers to all those questions--and more--are in science . . . and in this book. The environment covers a pretty huge area, of course, and in this book, we cover some of the key parts that affect you and your family. And it's not just the environment--science is all around us, every hour of every day. 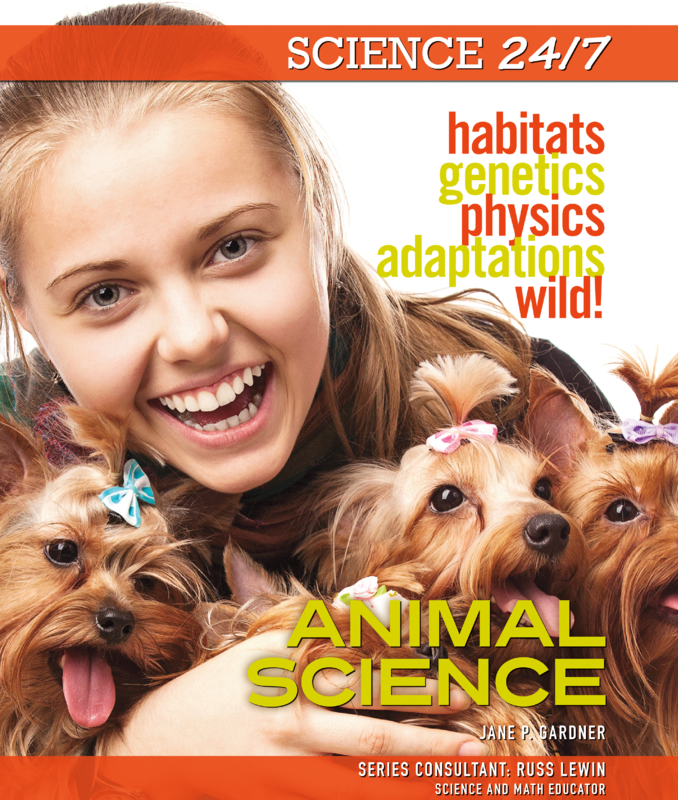 Discover more ways that science is a part of our lives in SCIENCE 24-7! How do you choose the colors of your clothes? How can clothing save lives? How can fashion choices protect the planet? The answers to all those questions--and more--are in science . . . and in this book. 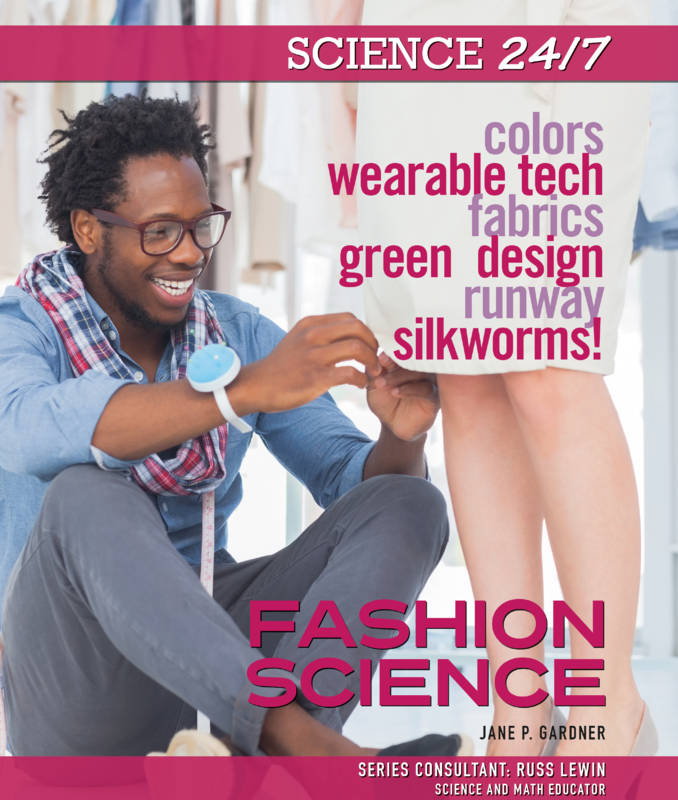 Take a walk down the runway--or just into your closet--and find out how science plays a part in how clothes are made, how we dress, and how technology impacts fashion. 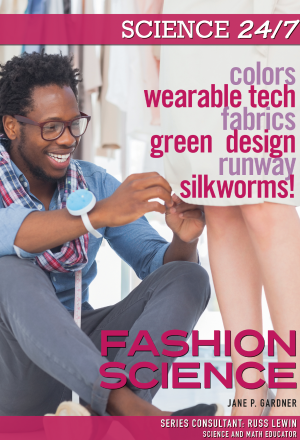 And it's not just fashion--science is all around us, every hour of every day. 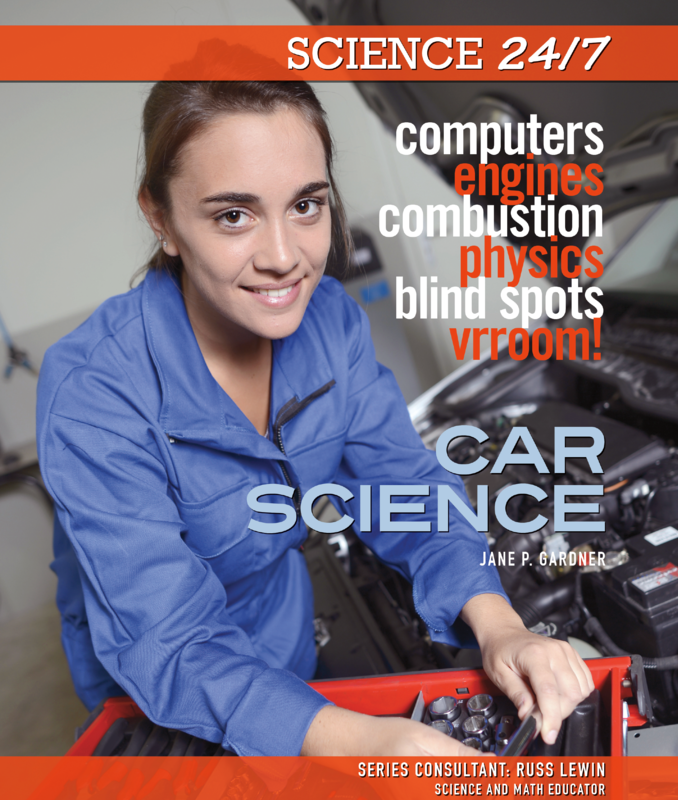 Discover more ways that science is a part of our lives in SCIENCE 24-7! Why does yeast make bread rise? Why is sugar not really good for you? Why do some people like broccoli . . . and some people don't? The answers to all those questions--and more--are in science . . . and in this book. Science is a huge part of how food is made and what your body does with it. 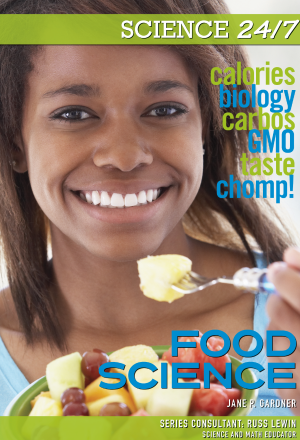 Inside, discover more ways that science and food interact. And it's not just food-- science is all around us, every hour of every day. 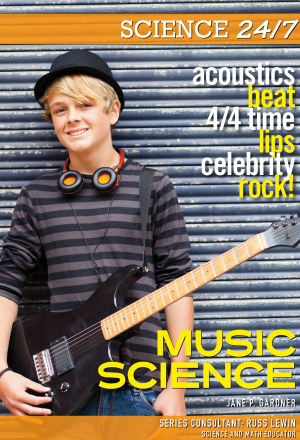 Discover more ways that science is a part of our lives in SCIENCE 24-7! How do broken bones heal? Why am I made of stardust? And how can sunscreen save my life? The answers to all those questions--and more--are in science . . . and in this book. 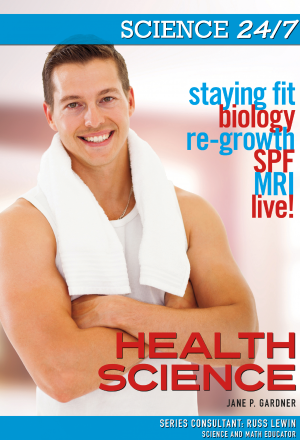 It's no surprise that science and health are closely linked, but inside, you'll find some links you might not have known. 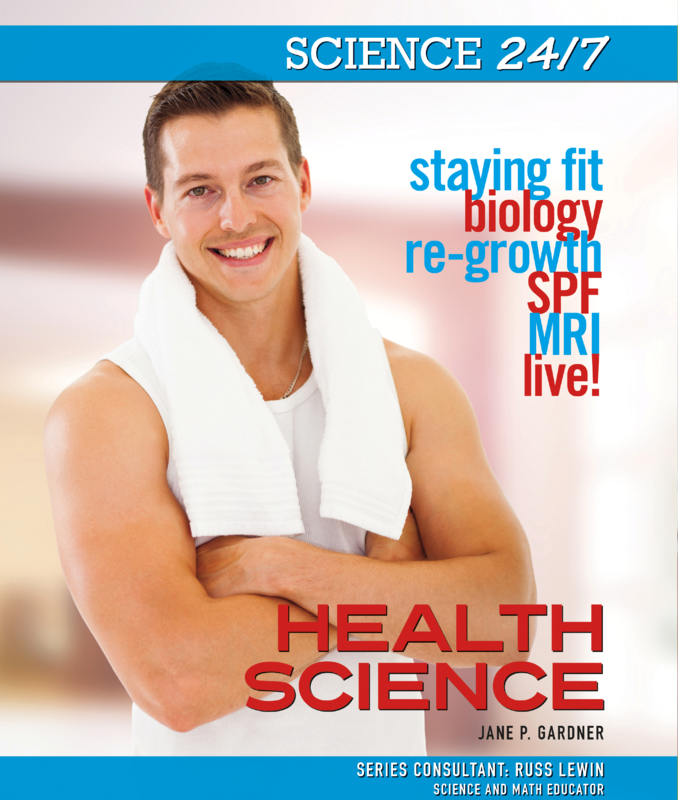 Health science is not just for labs--it's for you every day. And it's not just health--science is all around us, every hour of every day. 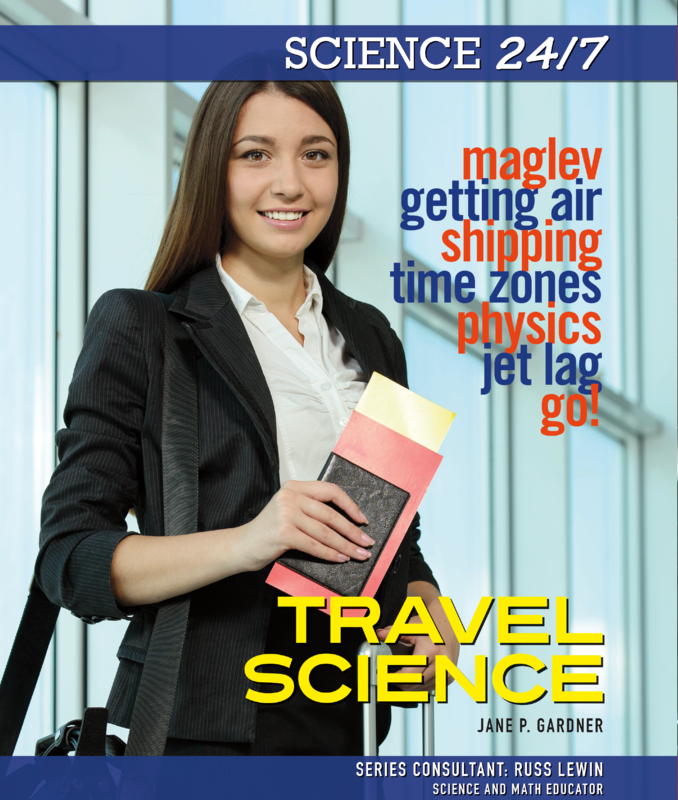 Discover more ways that science is a part of our lives in SCIENCE 24-7! How does physics help make music? Why does some music make you happy? And how do you get rid of earworms? The answers to all those questions--and more--are in science . . . and in this book. Whether you make music or just love to listen to it, you'll find out that there's more going on than just singing and playing. Without science, there would be nothing but silence. And it's not just music--science is all around us, every hour of every day. 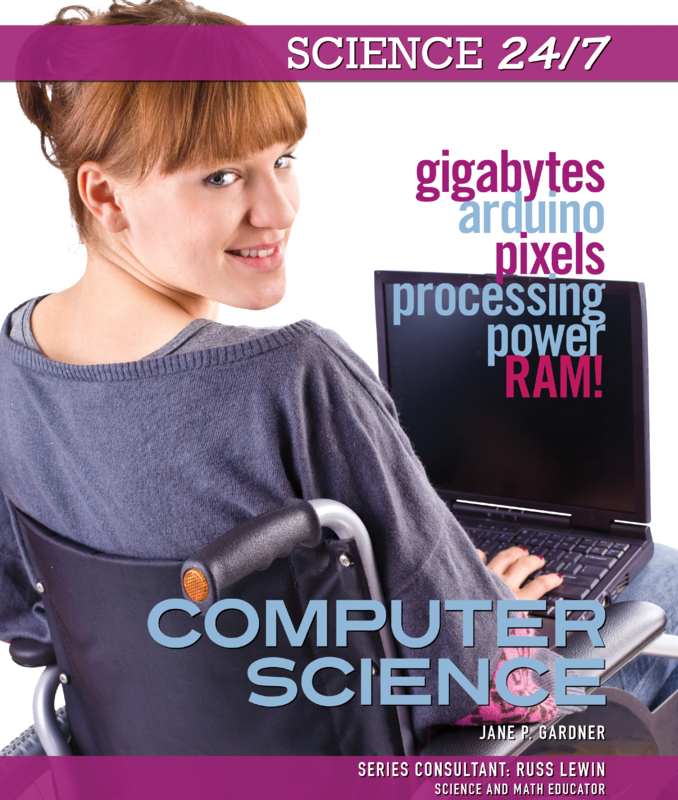 Discover more ways that science is a part of our lives in SCIENCE 24-7! What do selfies say about us? What do fish eyes have to do with photos? And what is a pixel, anyway? The answers to all those questions--and more--are in science . . . and in this book. For more than 150 years, photography has been the main way that we document our lives. Science makes it possible, so understanding the physics and chemistry behind your snaps might make you a better "shooter." And it's not just photography--science is all around us, every hour of every day. 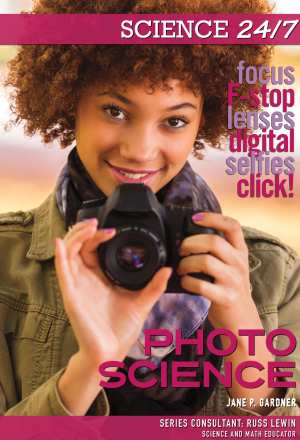 Discover more ways that science is a part of our lives in SCIENCE 24-7! How do curveballs curve? Why do golfers need engineers? Why do quarterbacks need to know physics? How is chemistry helping athletes heal? The answers to all those questions-- and more--are in science . . . and in this book. 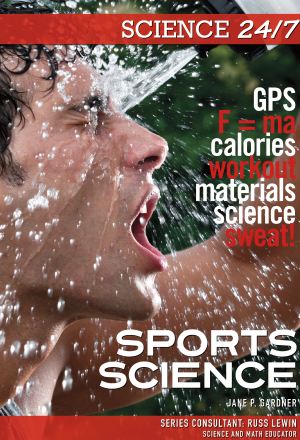 Science is as much a part of sports as balls, uniforms, and coaches. New developments are helping athletes succeed and thrive. 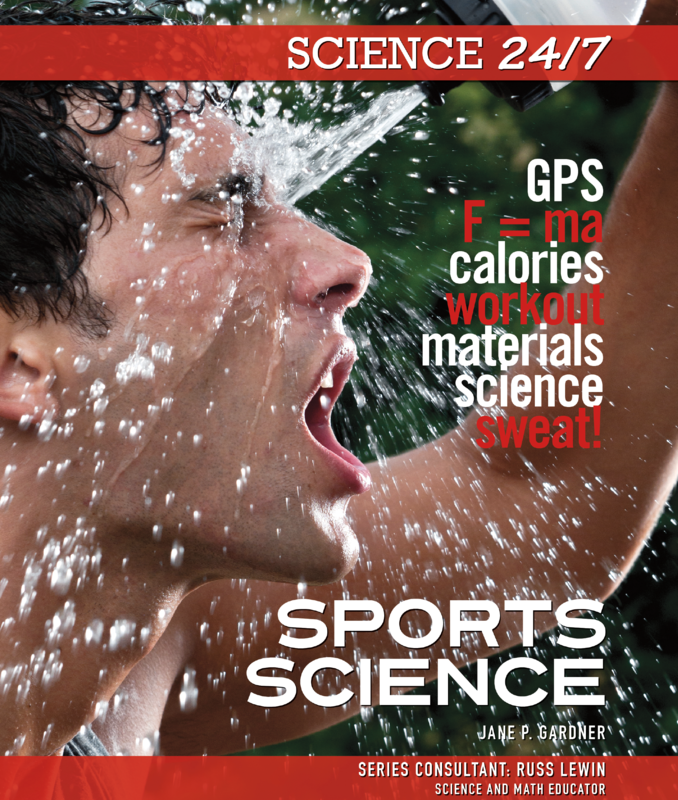 And it's not just sports--science is all around us, every hour of every day. 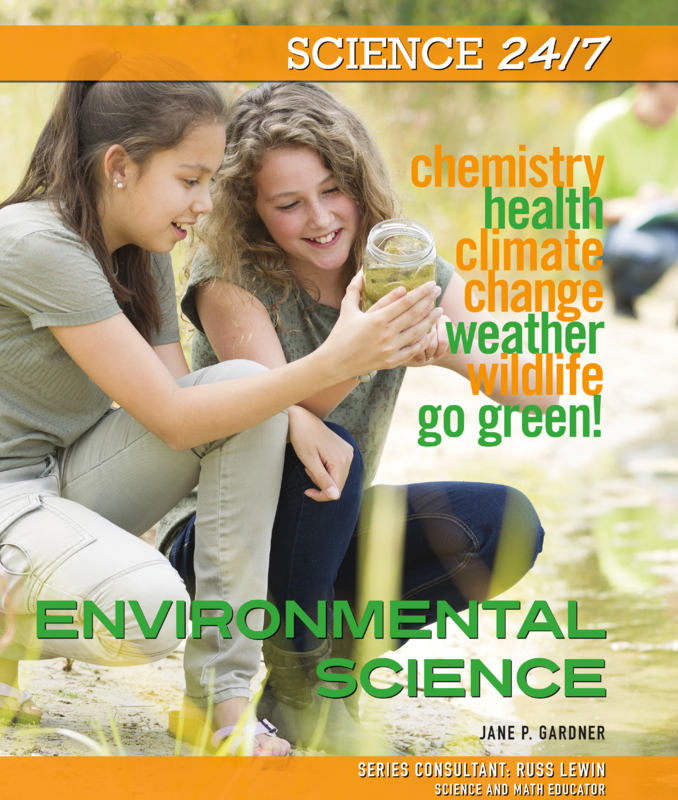 Discover more ways that science is a part of our lives in SCIENCE 24-7! How do ships float? How do airplanes fly? What is jet lag? And why is it a different time in Tokyo than it is here? The answers to all those questions--and more--are in science . . . and in this book. 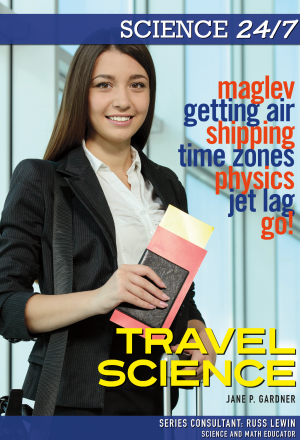 Travel is the way that we discover our world, but we would not get very far without science helping us along. And it's not just travel--science is all around us, every hour of every day. 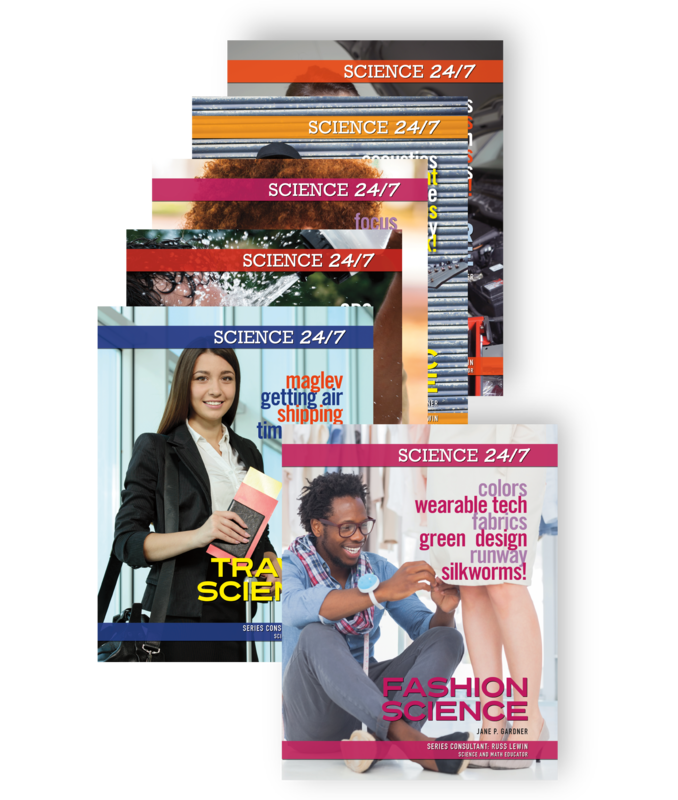 Discover more ways that science is a part of our lives in SCIENCE 24-7!